Maldives Monetary Authority (MMA) survey has reported tourism industry income for first quarter of 2018 has jumped significantly. The MMA publicized survey indicates tourism sector of Maldives generate an 88% more income during the first three months (Q1) in 2018 in comparison with the last three months (Q4) of 2017. The report has also shown tourism bookings have increased by 60% while room rates in resorts or guesthouses have gone up by 81 percent. Although the tourism sector income has boosted during Q1 of 2018 it is expected to decline in the upcoming months; in succeeding quarters of the year. The second quarter coincides with Maldives tourism industry's low-season; with comparatively fewer bookings and guest occupancy rate. Maldives Inland Revenue Authority (MIRA) - government's taxation authority - reports a revenue collection of MVR1 billion during the month of May 2018. Tourism Ministry's statistics for May 2018 has confirmed the arrival of 632,729 tourists to Maldives by the end of the publicized date. 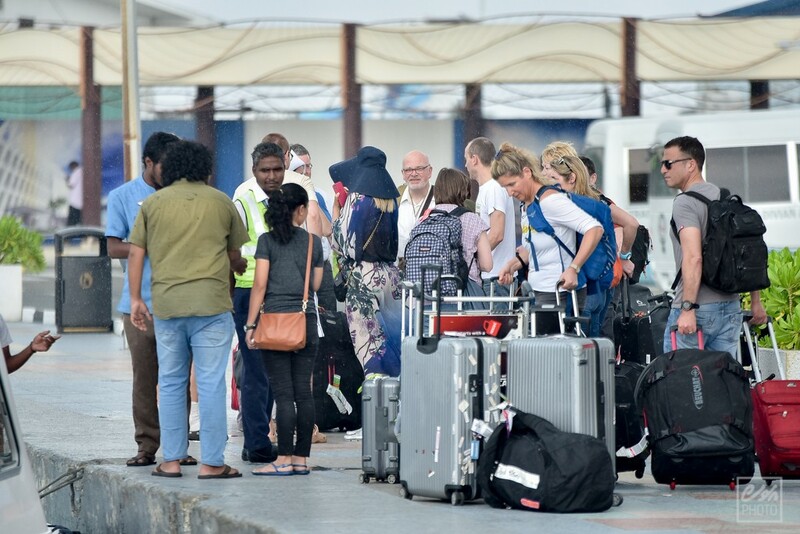 This marked a 10.7% jump from the 572,318 holidaymakers who visited Maldives during the same period last year.